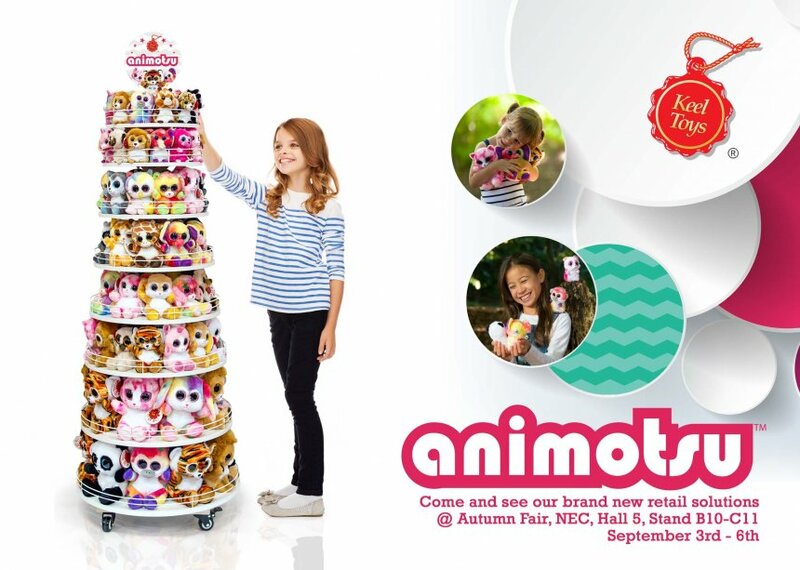 Keel Toys will be showcasing their ranges for 2017 at Autumn Fair! With some exciting new items coming, you will have to come and visit our stand. ← Keel Toys feature in the latest addition of Toys ‘n’ Playthings Magazine!